The WRX is quickly gaining a cult following. Pound for pound, it's known as one of the most dynamic performance cars on the road today. WRX Limited in Ice Silver Metallic. There’s a lot of smart engineering behind the razor-sharp handling performance of the 2017 WRX. The 4-wheel independent suspension uses aluminum front lower control arms, and double wishbones in the rear to make it all possible, aided by stiff anti-roll bars, performance-tuned shock dampening and spring-rates, and available inverted front struts. Altogether, this results in minimal body roll, which contributes to more confidence, better control, and a phenomenal lateral grip measurement of 0.96g12 . 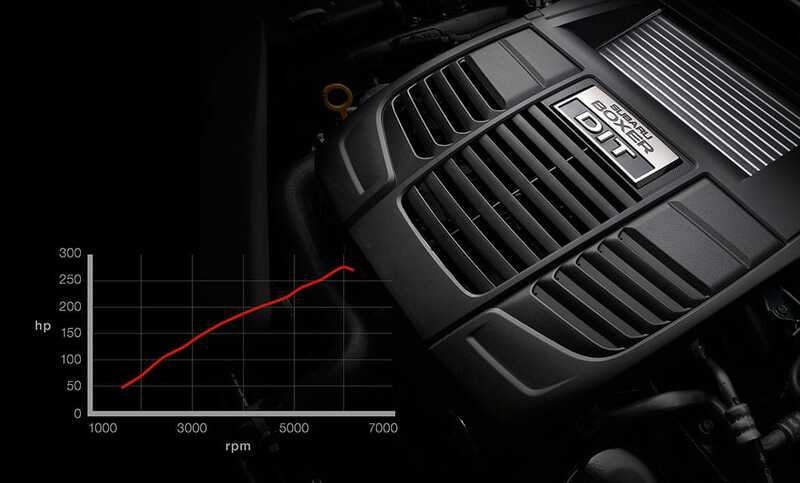 The FA20 2.0-liter, turbocharged SUBARU BOXER® engine produces 268 horsepower and 258 lb-ft of torque. 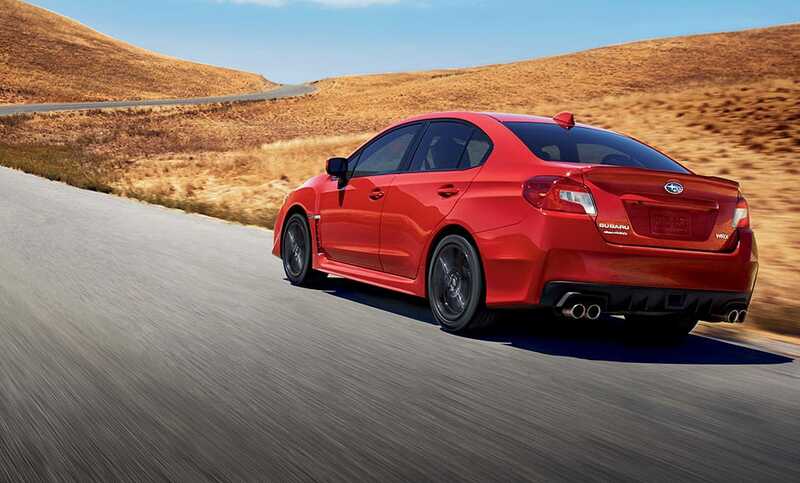 The use of a twin-scroll turbocharger and direct injection help propel the WRX from zero to sixty miles an hour in 5.5 seconds12. 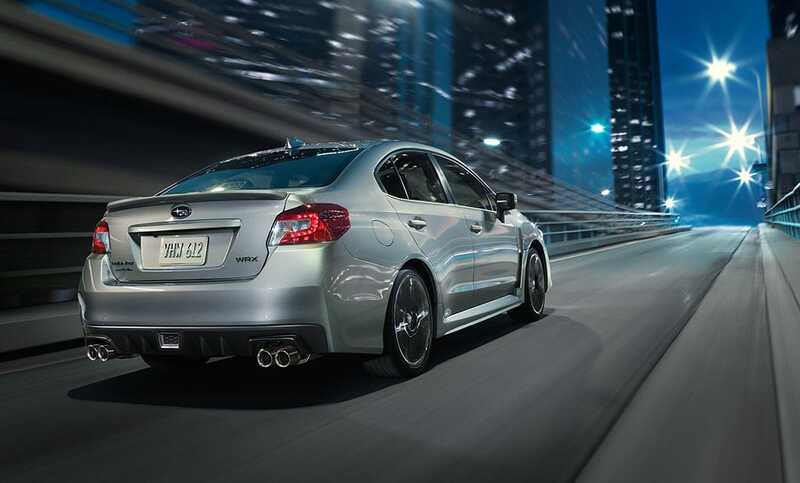 Despite such phenomenal acceleration, the WRX still manages respectable fuel economy—20 mpg city, and 27 mpg highway11. To perform at a high level, solid braking performance is indispensable. 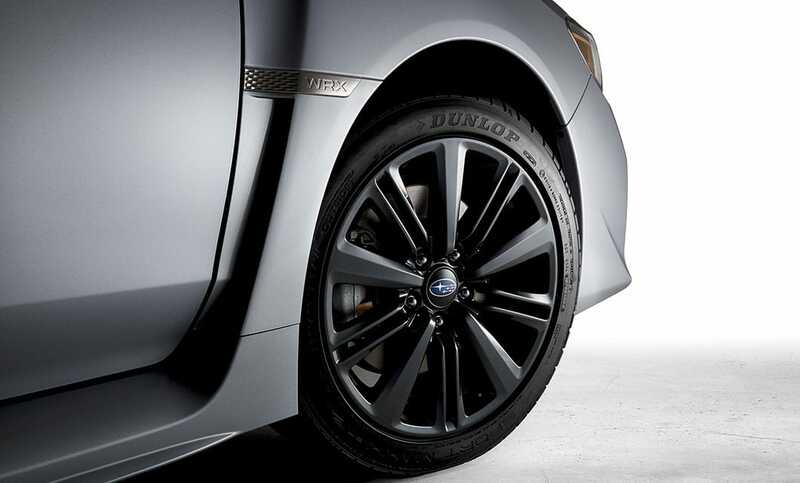 The braking system of the WRX features a brake master cylinder has a large bore for progressive and consistent pedal feel, coupled with 12.4-inch front and 11.3-inch rear discs. What results is stopping power above and beyond expectations, with control optimized by ABS and Electronic Brake-force Distribution (EBD). WRX in Ice Silver Metallic. 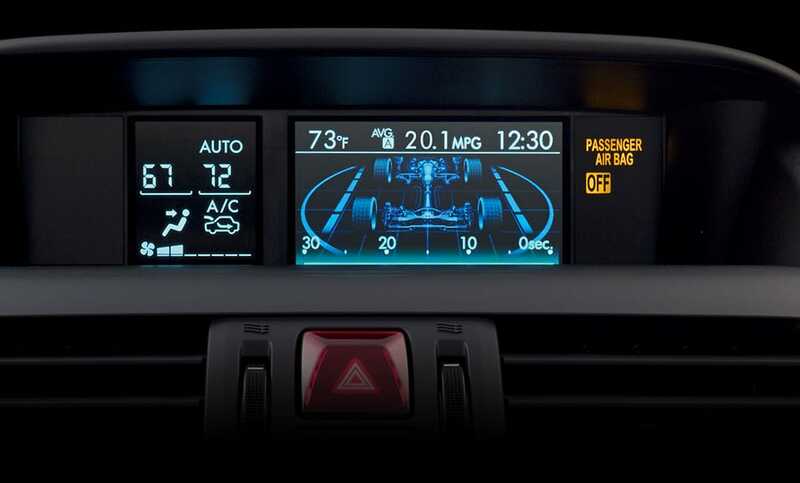 You’re in command with either the 6-speed manual transmission with carbon 1st and 2nd gear synchros, or the available Sport Lineartronic™ Transmission with paddle shifters, 6- and 8-speed manual modes, and the ability to choose from three performance modes via Subaru Intelligent Drive (SI-DRIVE). 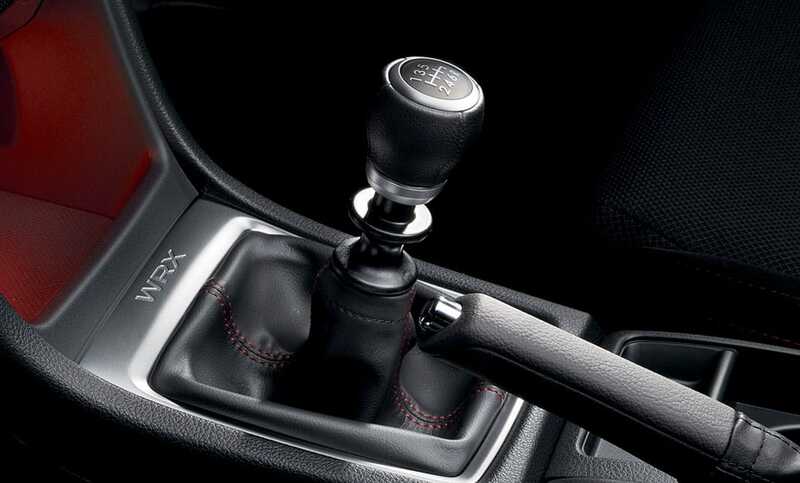 Manual transmission-equipped models feature Continuous AWD with a 50/50 front-to-back power split, and a mechanical viscous-type center differential to vary the power split when there is a loss of traction. 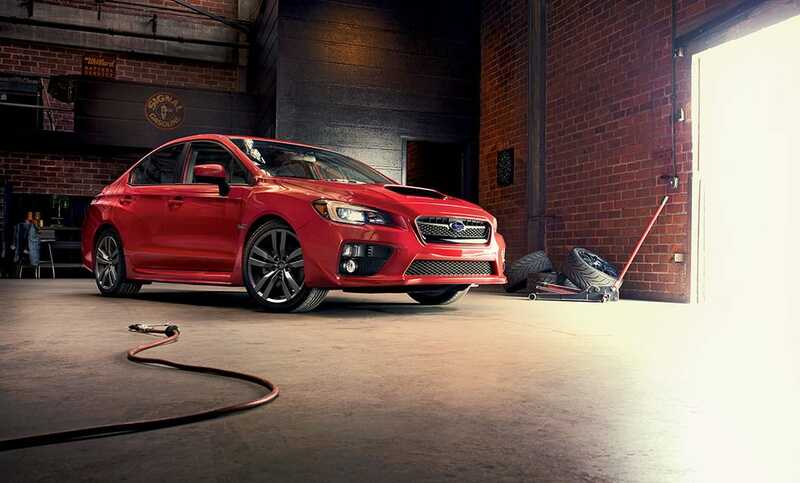 WRX models equipped with the Sport Lineartronic™ Transmission feature the Variable Torque Distribution AWD system, with a rear-wheel bias for enhanced handling feel. The end result of both systems is more control and more acceleration from every ounce of power. The chassis is the heart and soul of a performance car. No amount of aftermarket modifications can mask a weak, flexy chassis. The WRX core is anything but, it’s fortified and overbuilt with high-tensile strength hot-stamped steel in all the right places. The result is unparalleled handling and a confident feel that can’t be duplicated.